Video training lectures emailed directly to you. This 6-week self-study class on treating your dog’s separation anxiety will take place over email and a private Facebook group. This class is meant to set you and your dog up for success, help teach the dog some coping skills, and learn to recognize problems and problem-solve. Our goal is to help you teach your dog to be alone without anxiety. 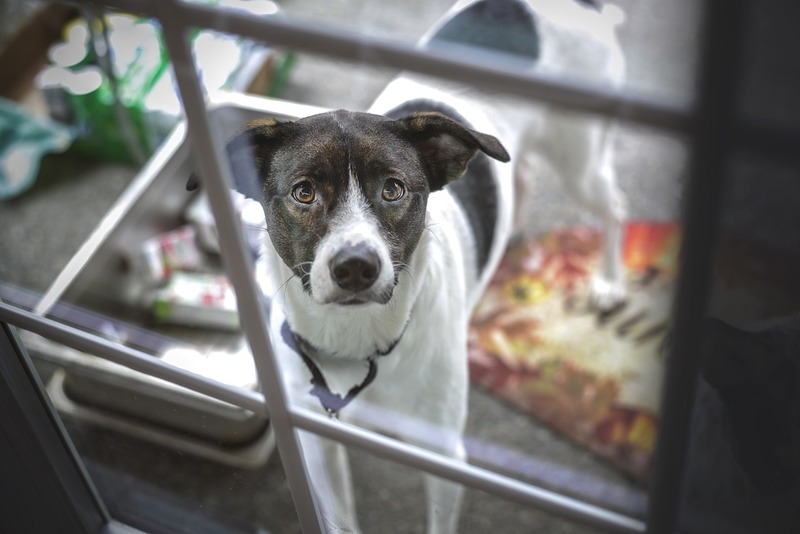 We’ll cover signs of separation anxiety, treating separation anxiety, medications for canine anxiety, and more! Erin truly knows what she’s talking about when it comes to separation anxiety!